If you have been interacting with me over the past few years, you will note that I have become a “brand” guy in relation to cars. No, this is not due to the 1967 Mustang being my favorite car of all time (though that is cool). 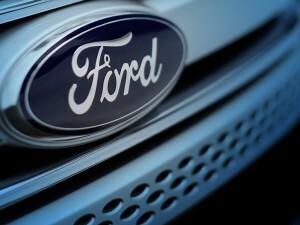 The reason for Ford becoming my favorite brand is the courage I see in the leadership of Ford. I drove that 2010 Toyota Prius for four years, then lost a battle to a moose = bye, bye. The braking system! When braking, if you hit a pothole, it would release – giving me a mild heart attack! Toyota says this is not a flaw, but rather the way it is designed. Bad design, I say! Highway driving. It was quiet and smooth, but did not track well. The short turning radius was handy in the city, but not so on hwy. Here’s the way my deal worked out, and the things I note after just one week with my new C-Max (I have listed what I see to be the pluses over the competition). Note – I have the same lease payment over four years and the same buyout – though the retail sticker was not the same (thank-you Ford Credit for 0% lease financing). Fuel economy – the Prius delivered about 6 ltrs / 100. I am presently getting about 7 (this is combined winter driving). Average kms per year at 25,000 would mean approximately $300 / year lower cost. Quieter motor – but only under acceleration, and not by much! Visibility! – and especially that the rear view mirror out of the way! Seat position – my knees are not in the air! Head room – I can wear a hat! Hwy driving – tracking is FAR superior. Park Assist – though I am too much of a chicken to use it! A whole list of features I use and enjoy every day versus a modest fuel advantage in the Prius. Hands down, C-Max is 50% more car in my estimation! Okay – so I am a brand guy. 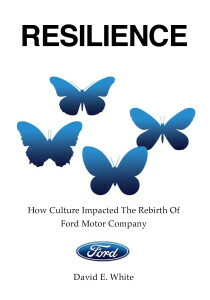 Courageous leadership leads high performance (innovation) – and results in brand loyalty.